Smart Communications Inc. and Bounty Agro Ventures, Inc. (BAVI), makers of Chooks-to-Go, have partnered to support Gilas Pilipinas’ renewed quest for basketball glory. 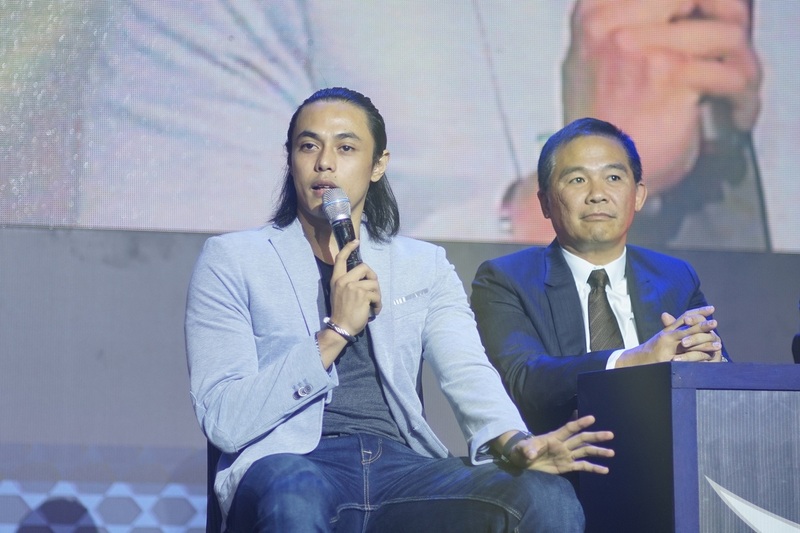 As the latest addition to the Gilas family, Chooks-to-Go, the fastest-growing and largest rotisserie chicken chain operated by BAVI, has honored Manny V. Pangilinan and Smart during its #ManokNgBayan event. During the launch, GlobalPort Batang Pier star Terrence Romeo gave the Gilas aspirants a few tips. For Romeo, it all boils down to hard work, discipline, and keeping the faith. “Kailangan palaging may hard work sa ensayo at sa laro, tapos mag-pray kay God,” said the returning Gilas guard. He even jokingly included, “kumain ng maraming Chooks-to-Go,” referring to Gilas’ new patron which hopes to take the national squad to new heights and achieve the Philippines’ dream of making it to the 2020 Tokyo Olympics. 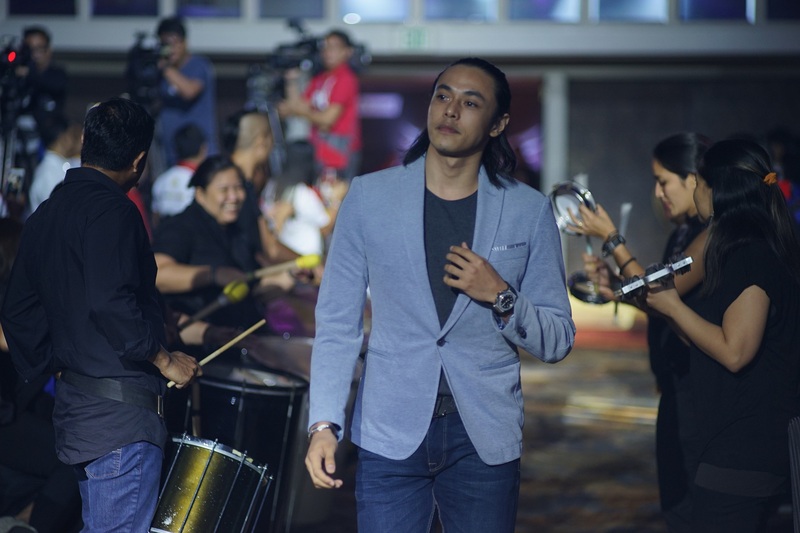 Terrence Romeo makes a grand entrance as Gilas Pilipinas members are introduced during the #ManokNgBayan partnership launch event of Chooks-to-Go and Smart Communications.